“The Hope Street Temple and land are their own in fee simple, easy of access and quiet, and as such, should, and please God, shall be, the headquarters of Masonry in Liverpool” ~ Bro. John McNab, July 2nd 1910. 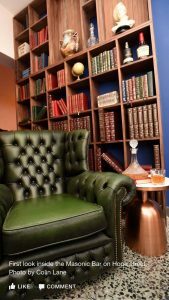 One Hundred years ago the Lodges of Liverpool met in a number of places which, judging from the number of times they changed their location, must have been unsatisfactory and not in keeping with the dignity and high standards of Masonry. 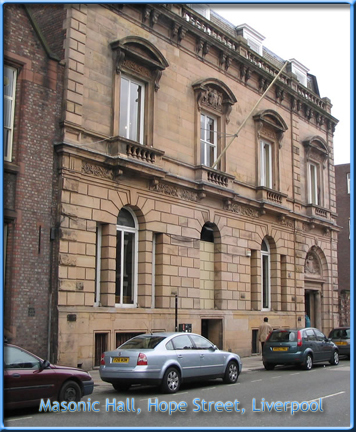 The then leaders of Masonry realised that something must be done to establish a Masonic home for Liverpool, and it is due to their initiative and foresight that the Masonic Hall in Hope Street came into being. large garden adjoining the Catholic institution. 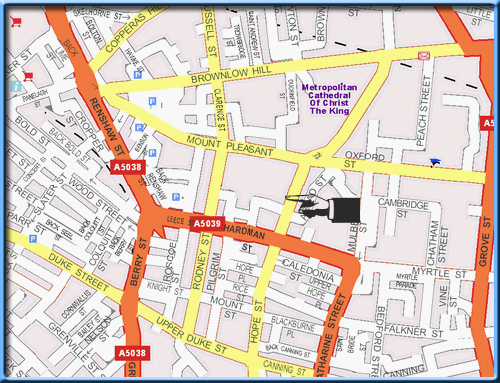 All were appraised, their pro’s and con’s weighed and it was 22 Hope Street “The House in the Garden” which won the day. 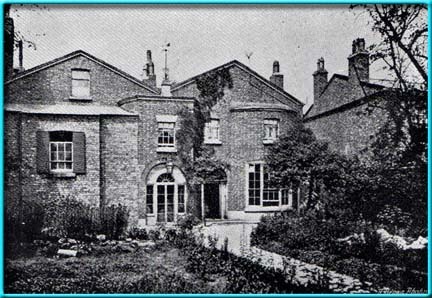 The Property was purchased on the 27th April 1857. It was April 23rd 1858 that the committee met for the first time to discuss the possibility of converting the property for the purposes of Freemasonry. On October 8th 1858 amidst great rejoicing the Hall was declared open. After much deliberation and organisation the plans to demolish the House in the Garden and build the new Hall on the land at 22 Hope street was agreed and on 2nd November 1872 the Cornerstone was laid in full Masonic honours by the Right Hon, Lord Skelmersdale Past Grand Warden of England and Deputy Provincial Grand Master of the Western Division of Lancashire. Work went along rapidly and in 1874 the new building was ready for use. Due to worldwide popularity of Freemasonry Hope street saw many new Lodges forming under its roof and before long it became obvious that the building needed extending. It was brought to the attention of the brethren that a strip of land running parallel to the Lodge was for sale and a proposal was forwarded to purchase the land and extend the current Lodge building. With delays due to the Great War and the after effects, it was not until 1932 that the work was completed and the hall was finally the building we know today. Looking at the below pictures we can see in the first etching of the hall in 1858 that it has a large grand entrance in the centre of the building. For whatever reason the grand entrance was done away with in the 1930’s in favour of a smaller entrance in the extension of the building. 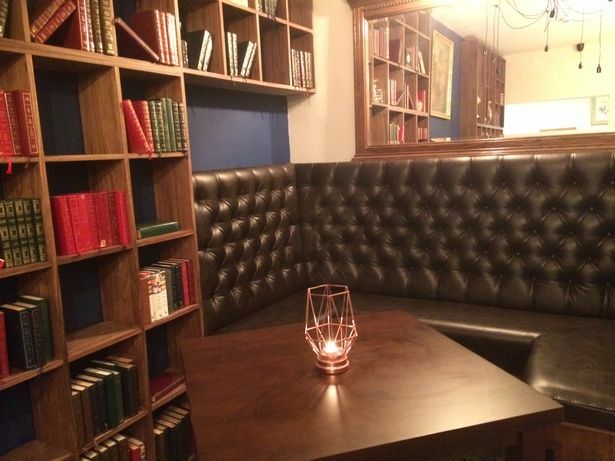 The old entrance was bricked up and the room behind it was turned into a meeting area and bar. The extension made the building 25% larger than it was previously. 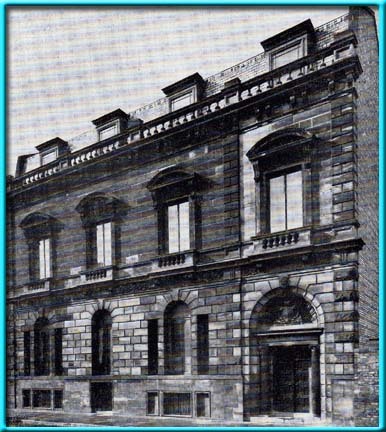 The land was purchased, the architecture was approved and the funding was organised by the brethren of the Masonic Hall Rebuilding committee 1927-1931. The building enjoyed its Centenary in 1958 and is due for a 150 year celebration in 2008, I wonder if the founding fathers new what a legacy they had left for freemasonry in Liverpool and if they ever imagined that the building would still be in use by Liverpool Lodges today. 22 Hope Street, Liverpool was made a listed building on the 14th April 1975. 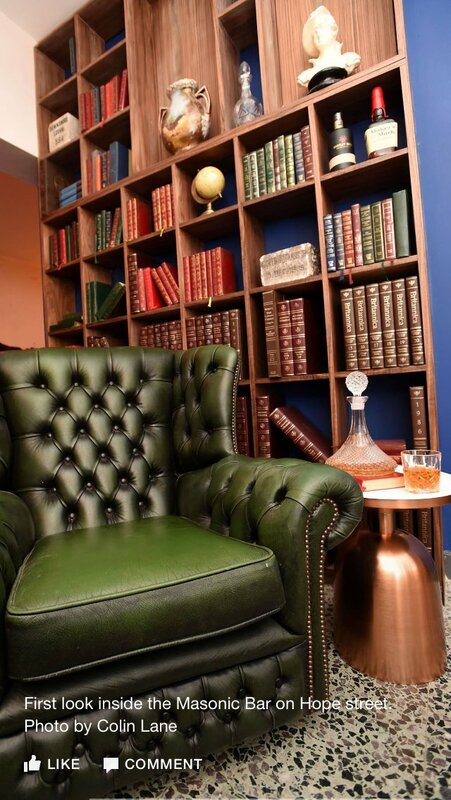 In 2017, the Masonic Hall rented out the bar and lobby area to a private organisation to renovate the old 70’s style bar into a luxurious modern bar that is open to the public. Please make sure you visit the Hall and have a drink at the new Masonic Bar 22 Hope Street, Liverpool. 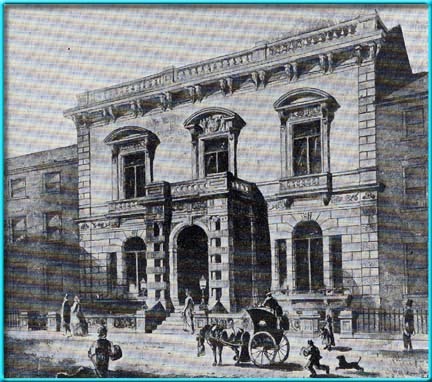 Our original Masonic Hall in 1858 at 22 Hope street, otherwise known as ‘The House in the Garden’. 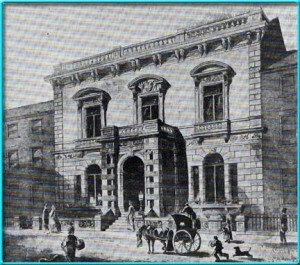 The Masonic Hall Hope Street Liverpool modern times. The Old Corinthian suite ~ 22 Hope Street, Liverpool. The Adams Suite 22 Hope Street, Liverpool. The Roman Suite, 22 Hope Street, Liverpool. 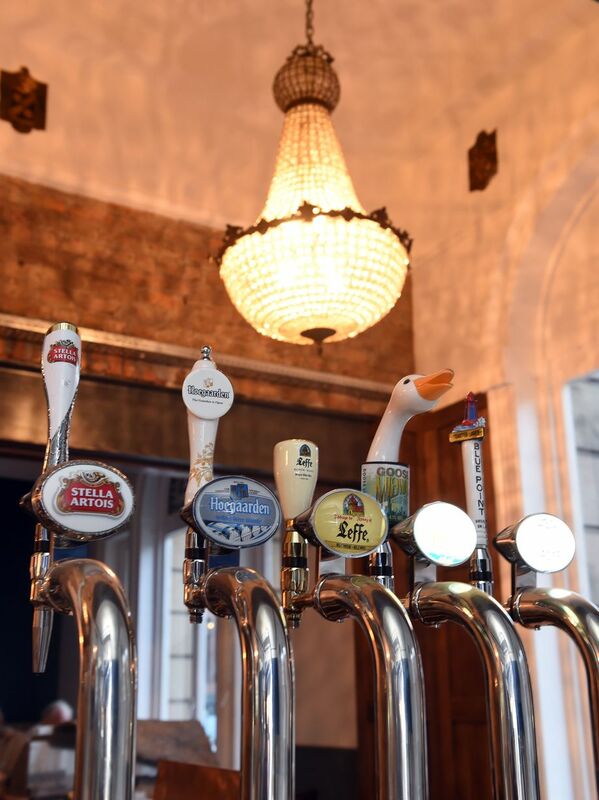 The Masonic Bar Hope Street opened to the public in November 2017. Fact, photographs and excerpts taken from the centenary of the Liverpool Masonic Hall book, compiled and edited by Wor. Bro. J. Cater-Giles, P.PR.G.D. (Ches) Past President and Secretary, Merseyside Association Masonic Research, 1958.